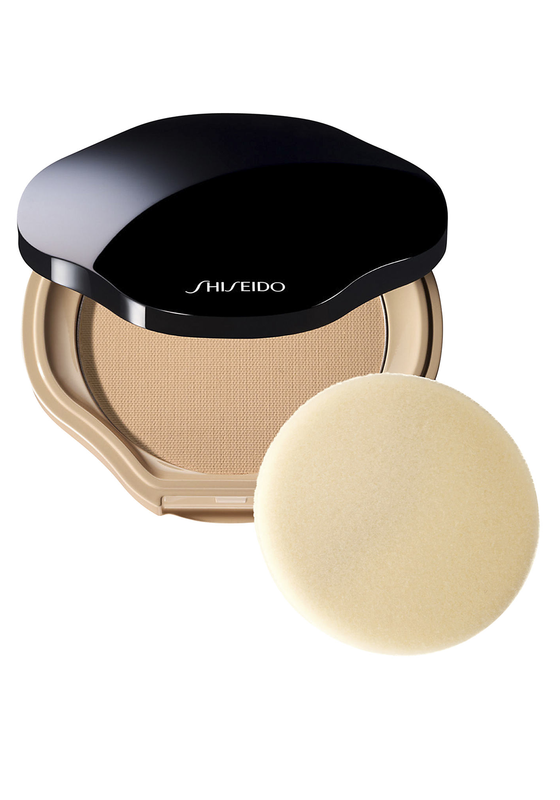 The Sheer and Perfect Compact from Shiseido is suitable for all skin types. 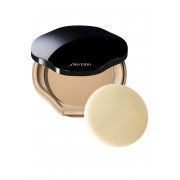 A lightweight compact powder with an unprecedentedly smooth texture. 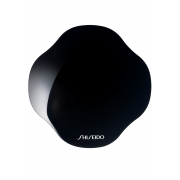 You will have a healthy glowing finish that lasts all day long.